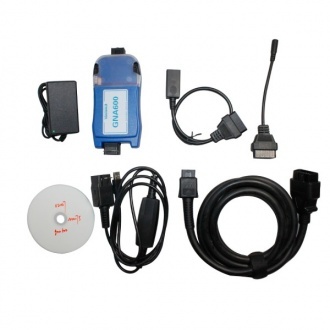 Description: MDI for GM Scan Tool mainly supports to diagnose GM cars from 1990-2018 by GDS and Tech2win softwares. 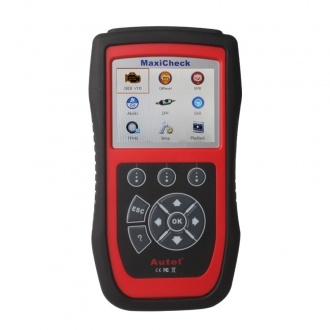 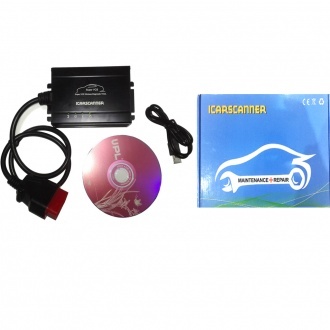 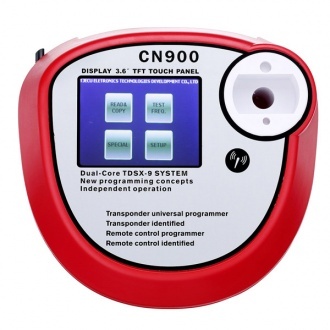 Description: Super GNA600 Honda Diagnostic Tool can diagnose all Honda and Acura vehicle systems on models from 1992 to 2012. 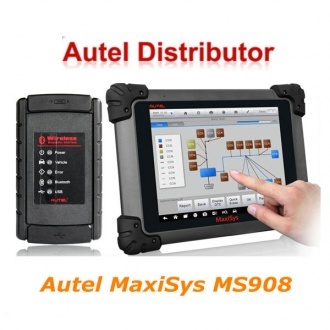 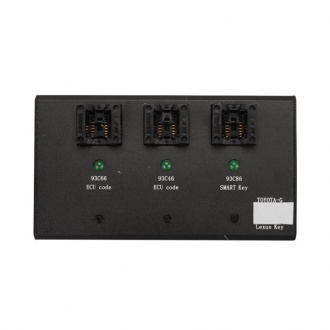 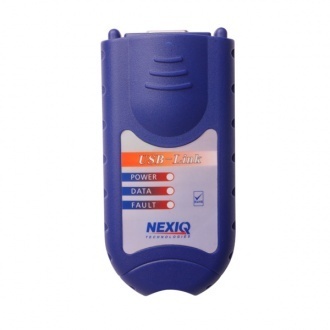 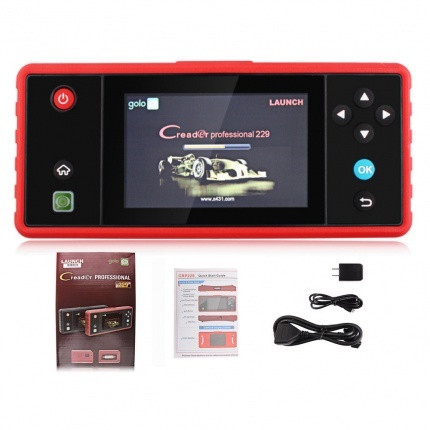 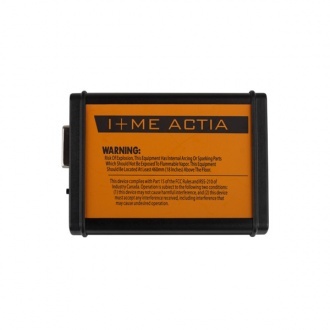 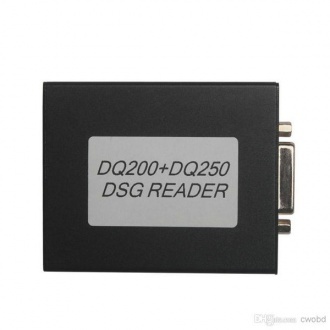 Description: MINI DSG reader is new released, used to read and write latest dual-clutch DSG gearbox data for AUDI and VW. 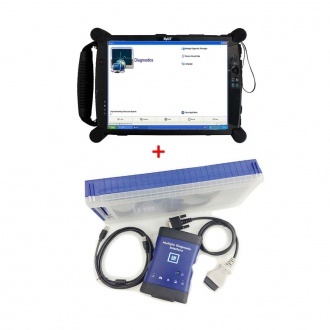 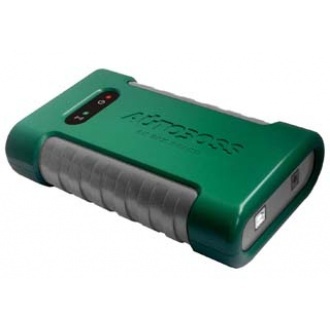 MINI DSG Reader supports both K-Line and CAN BUS vehicle.